Kobi is a serial entrepreneur with over a decade’s experience in building mobile and web-based software from design to customer deployment. 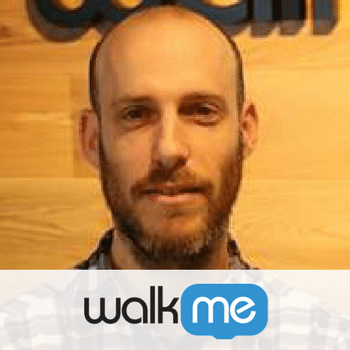 Prior to joining WalkMe Kobi was the Cofounder and CTO of Abbi.io, an award-winning technology that learns and understand user usage behavior. WalkMe is the leading digital adoption platform that simplifies user experiences and drives action using insight, engagement and guidance capabilities. It was founded in 2012 and has raised $167.5 million so far.